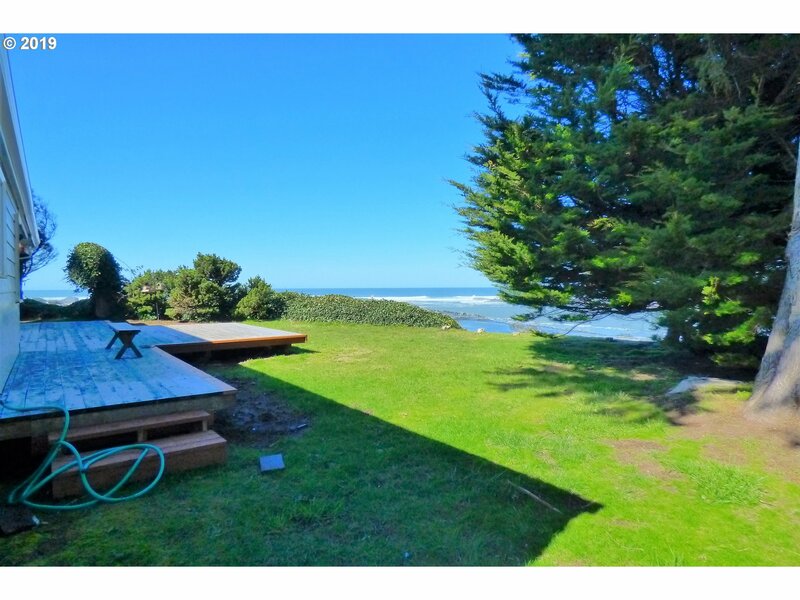 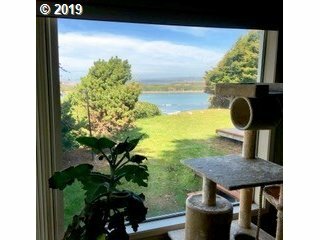 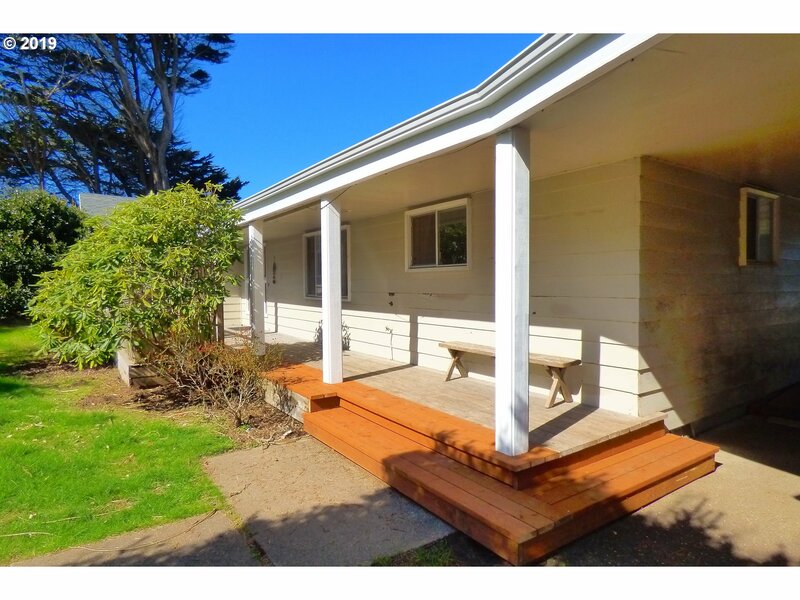 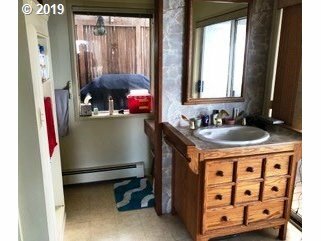 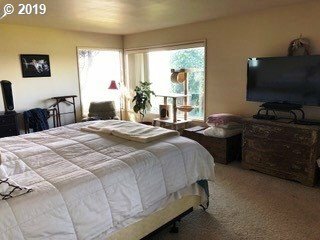 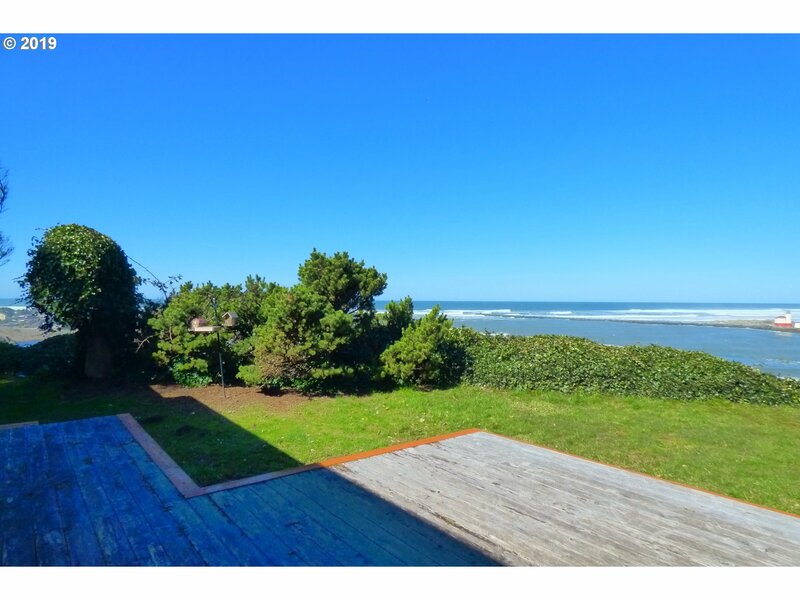 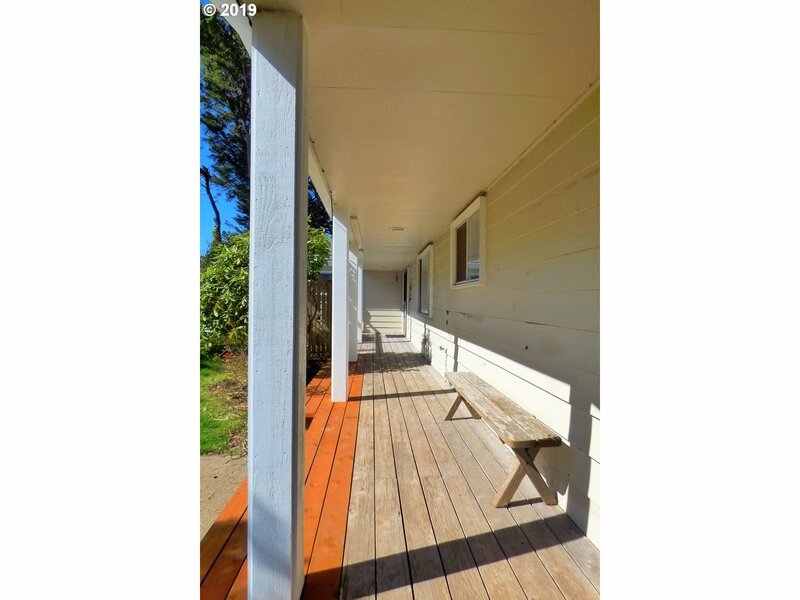 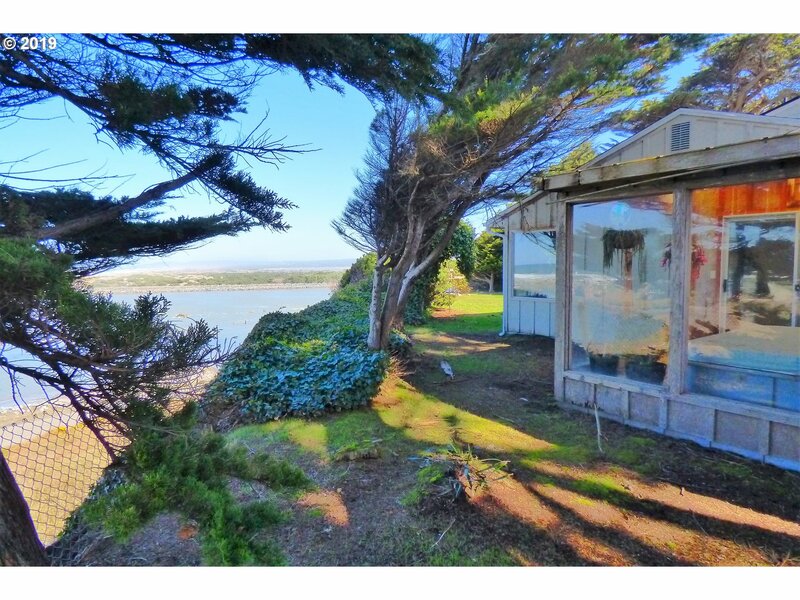 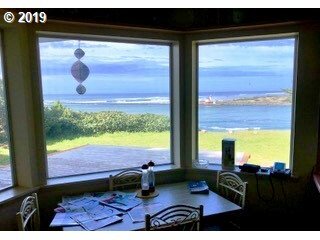 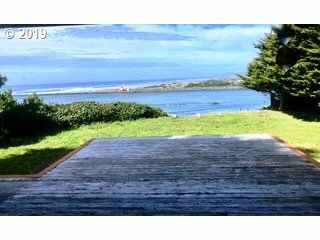 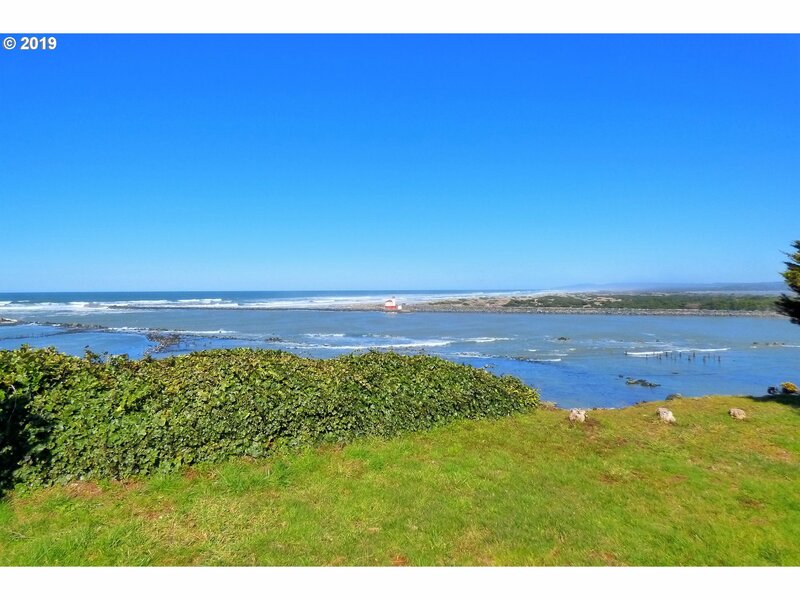 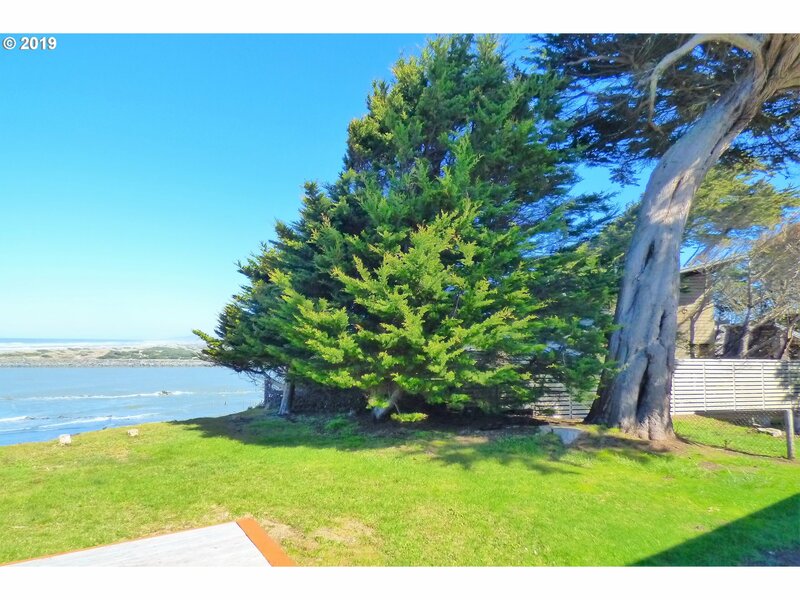 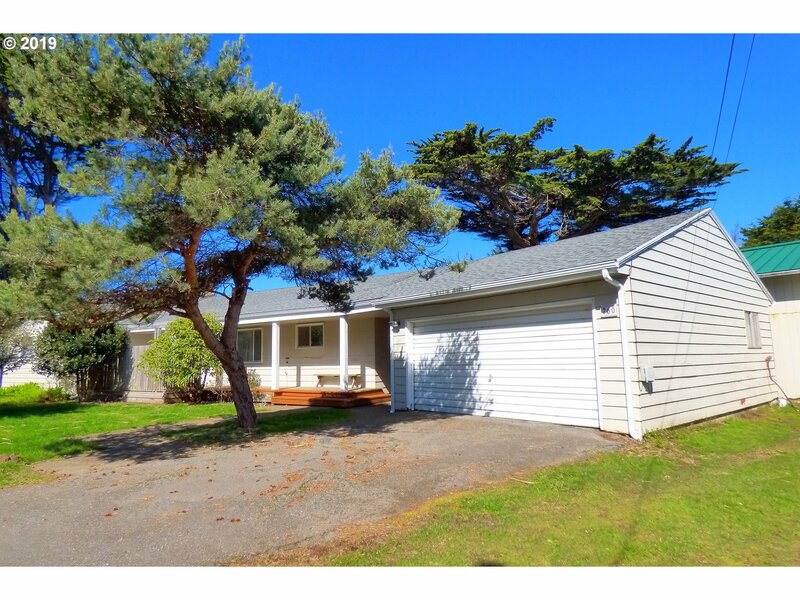 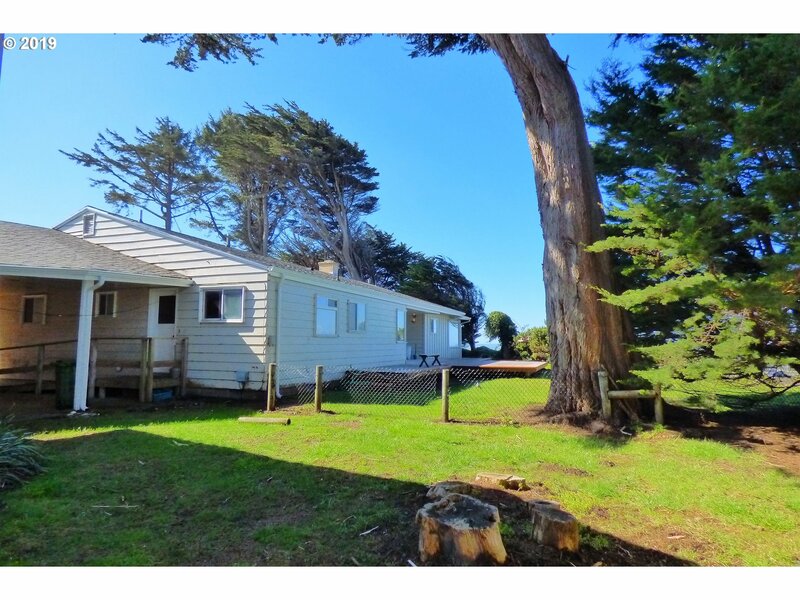 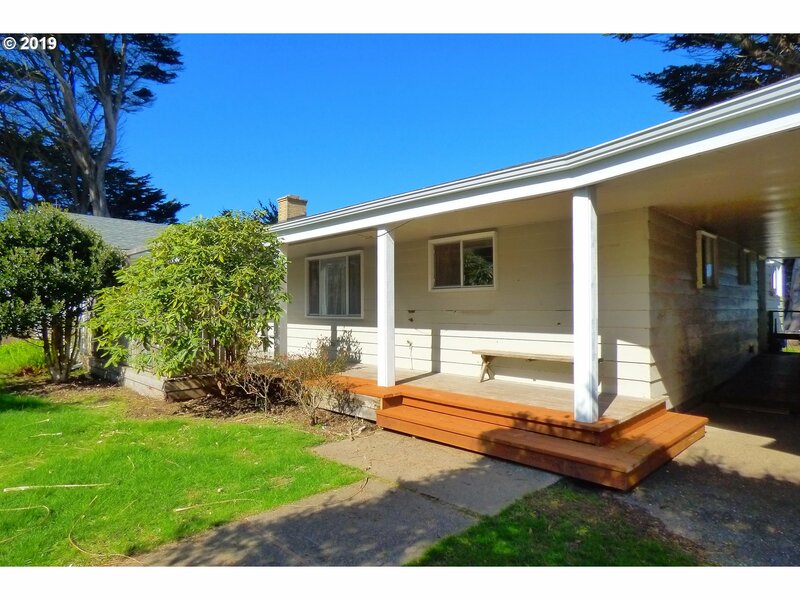 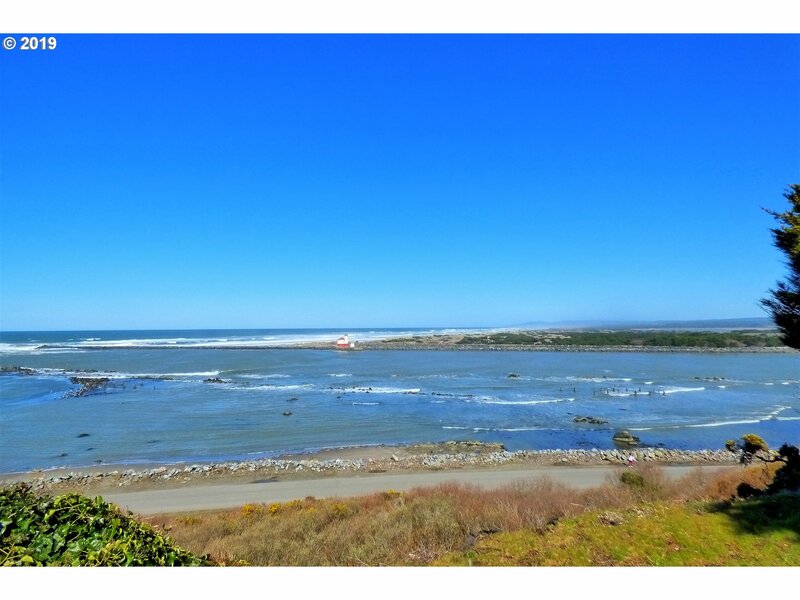 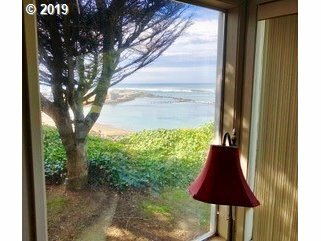 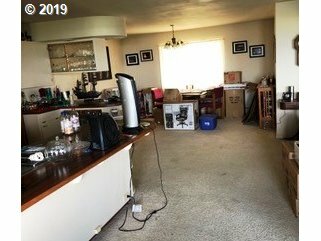 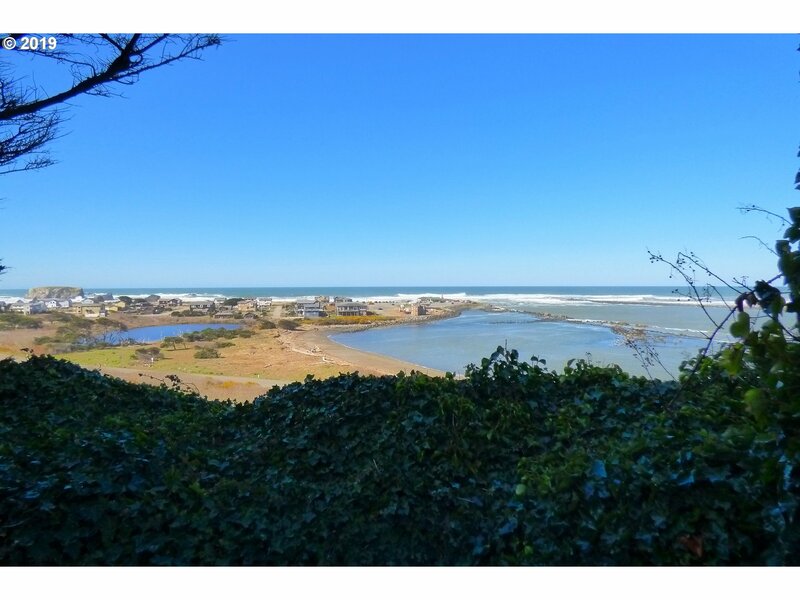 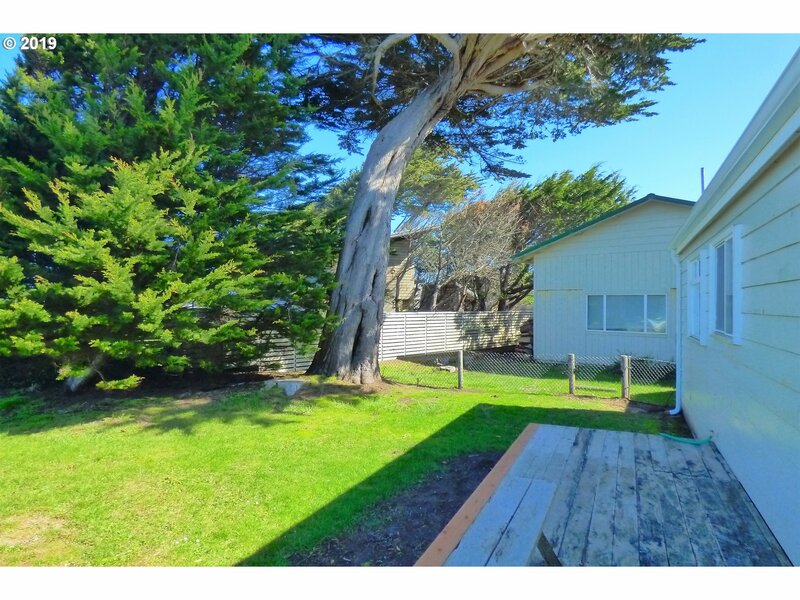 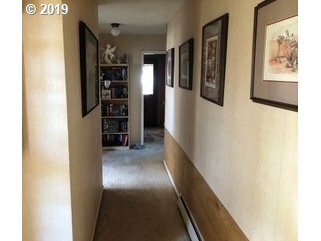 Unobstructed, panoramic views overlooking the Coquille River, Harbor, Lighthouse, and Ocean from this solid 3 Bedroom, 3 Bath ranch style home nestled on a bluff. 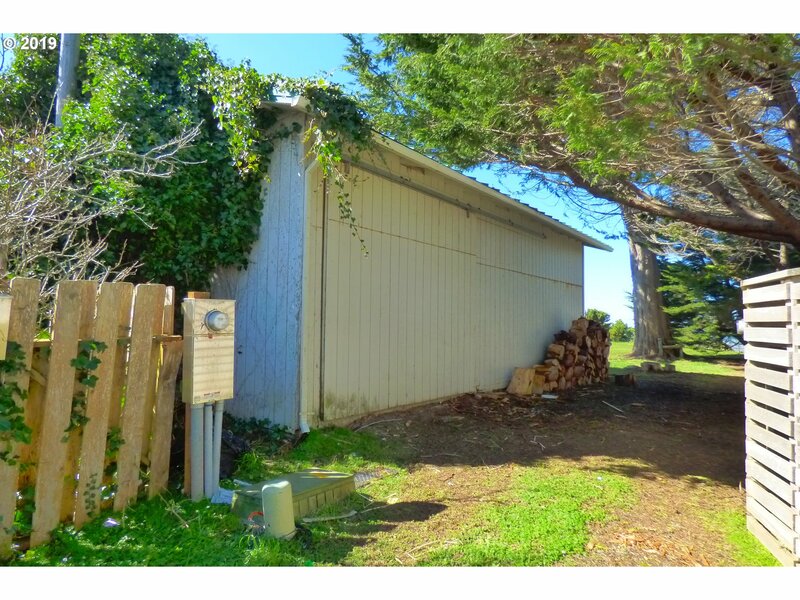 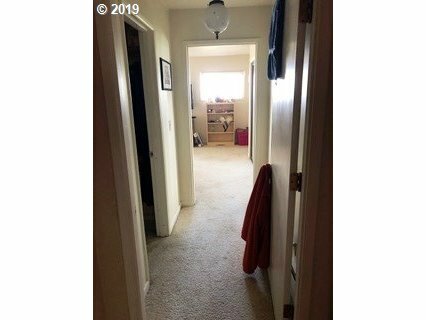 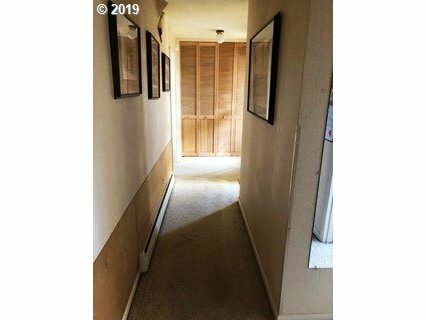 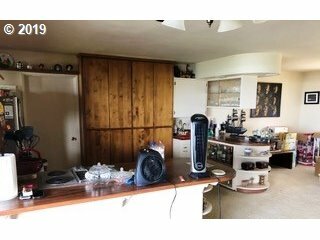 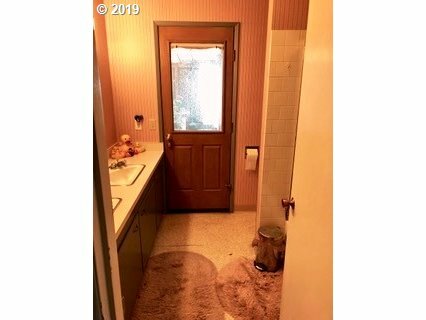 This is a very rare opportunity to acquire a residence at this very sort after and desirable location. 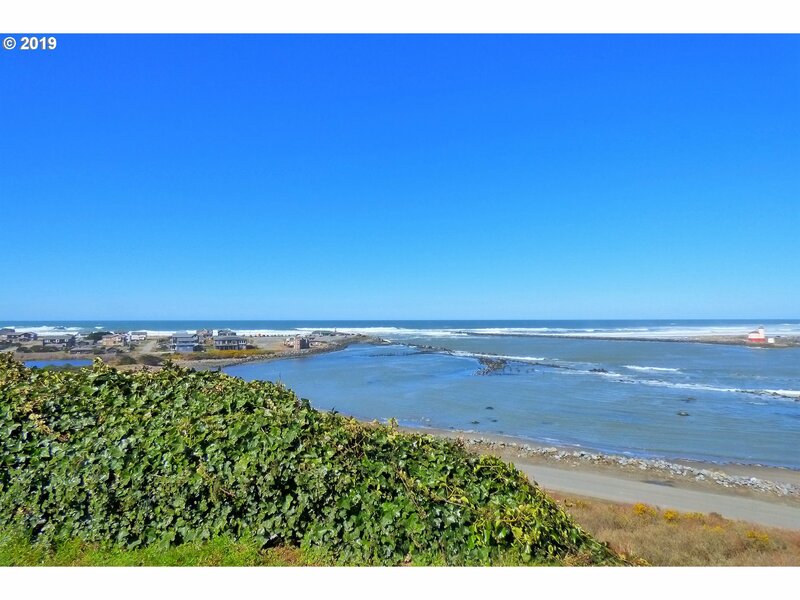 Just an easy stroll to beaches, Old Town, Bay/Harbor and uptown services. 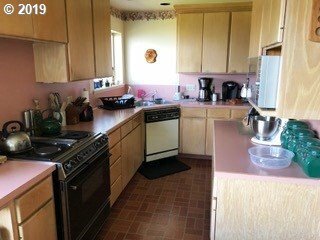 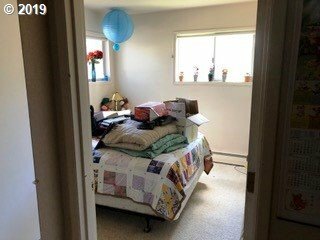 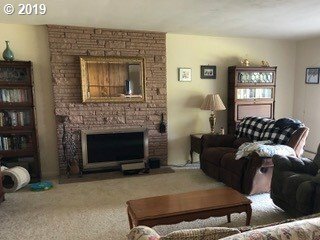 Sellers encourage all reasonable offers for their consideration.